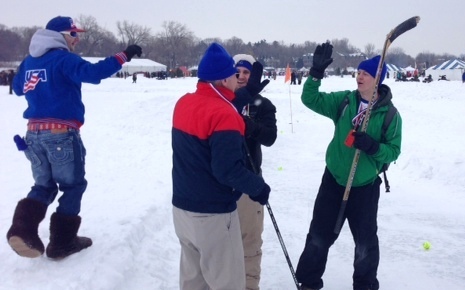 The cold can’t stop the fun of the 30th annual Chilly Open; a contagiously enthusiastic way to embrace our Lake Minnetonka winter. The event is organized and sponsored by The Wayzata Chamber of Commerce, North Memorial Health Care and numerous other sponsors. This is a unique chance to golf a 9+ hole 'golf course' ON Lake Minnetonka infront of prestigious Wayzata lake homes. Participants can register in teams (no limit to the number of golfers per team) and sign up for one of two tee times; 11a or 1p on February 8th, 2014. Also, Chilly does not mean cold. It means chili. There will be a chili cook off during the golf tournament to satisfy the athletes’ appetites. This year participants are referred to as athletes due to the Olympic theme of the event. In the hospitality tent, Tim Mahoney will be playing amidst the wealth of live action winter fun. All in all, The Chilly Open is a healthy, spirited way to get out and enjoy winter. 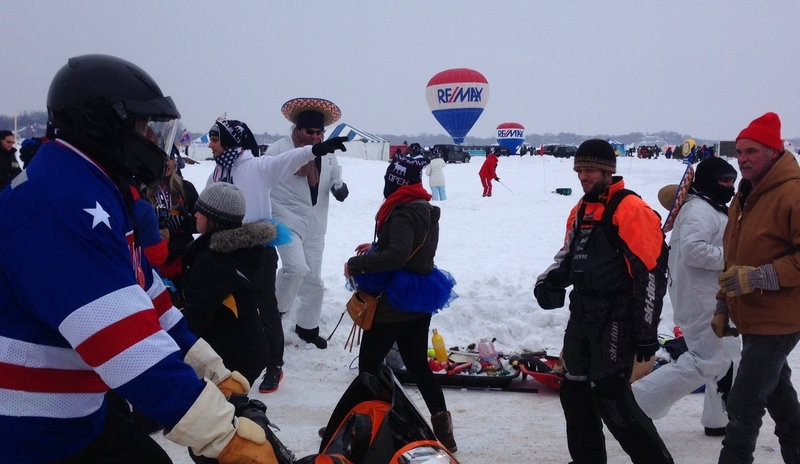 Let’s hear it Fore Lake Minnetonka winter!